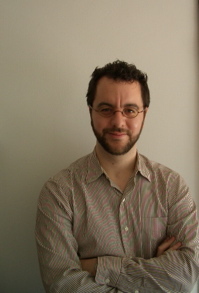 Spyros Alexakis received his PhD from Princeton University in 2005 under the supervision of Charles Fefferman. In his thesis, he proved a special case of the Desser-Schwimmer conjecture in conformal geometry. More recently he proved the full case. This conjecture characterizes all pointwise Riemannian invariant polynomials in the metric tensor and its derivatives whose integrals over a compact manifold without boundary are invariant under conformal deformations. Spyros was appointed as a Clay Research Fellow for a term of two years beginning July 2009.